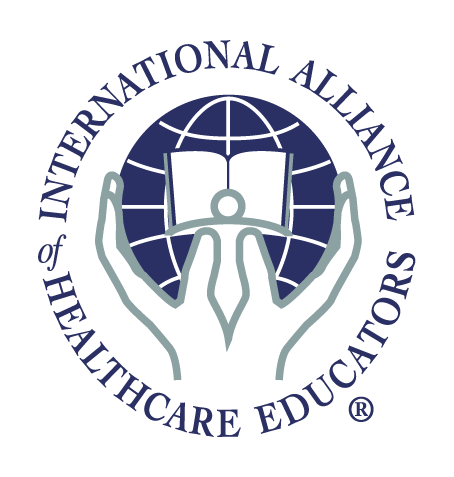 The NeuroMuscular Therapy Center is pleased to work with the International Alliance of Healthcare Educators (IAHE) to process our online registrations and provide our product fulfillment. Neuromuscular Therapy examines six physiological factors that may create or intensify pain patterns – Ischemia, Trigger Points, Nerve Entrapment/Compression, Postural Distortions, Nutrition and Emotional Wellbeing. Prerequisite:Professional healthcare practitioner, student in healthcare program or graduate of awaiting licensure/accreditation.